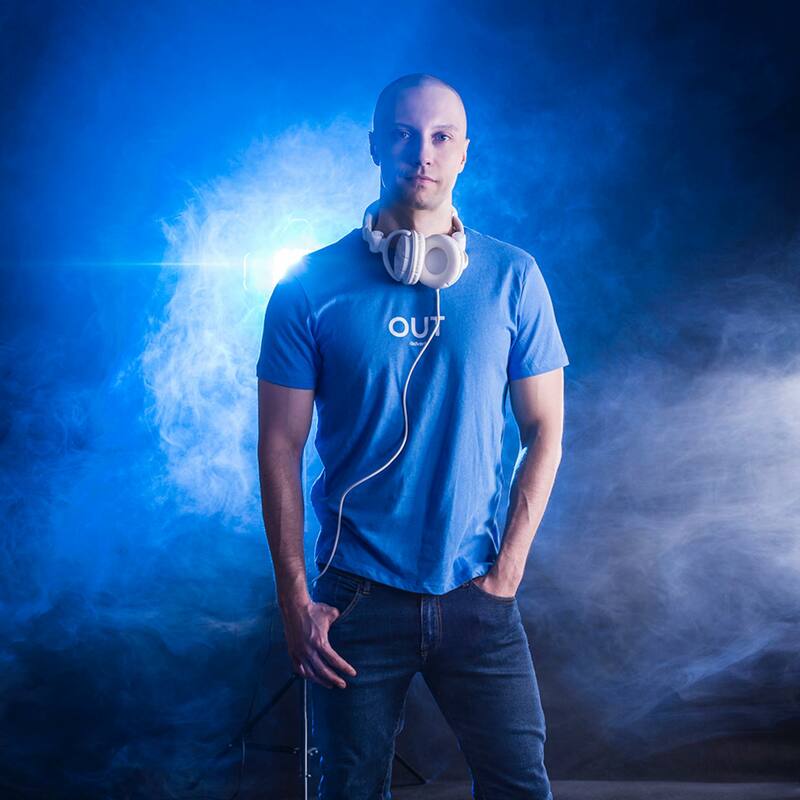 Testone is a Polish House music producer and DJ. His passion for music is the force that leads Testone from vinyl collecting on to DJing and music production. Thanks to his residence and DJ activity early on in clubs like Sqandal, Frantic, Cien, INQ, Cinnamon, he had the chance to support and share the decks with top national DJs and also some international House stars like Stonebridge, Ian Carey, Paul Jackson, Tom Novy, and others. Testone’s DJ sets and mixes will take you on a journey across the House music spectrum, focusing on music that impacts listeners in an emotional way, giving them a memorable experience. Testone’s career breakthrough took place in 2015 when his deep, groovy, trumpet-driven track ‘Monsoon’ was released by legendary “King Street” House Music label. His has also released music with labels like Soulman Music, Look At You Records, Baci Recordings, Queen House Music and others. 2018 will see the release of his new track “In Your Sax” on Deeplomatic Recordings.